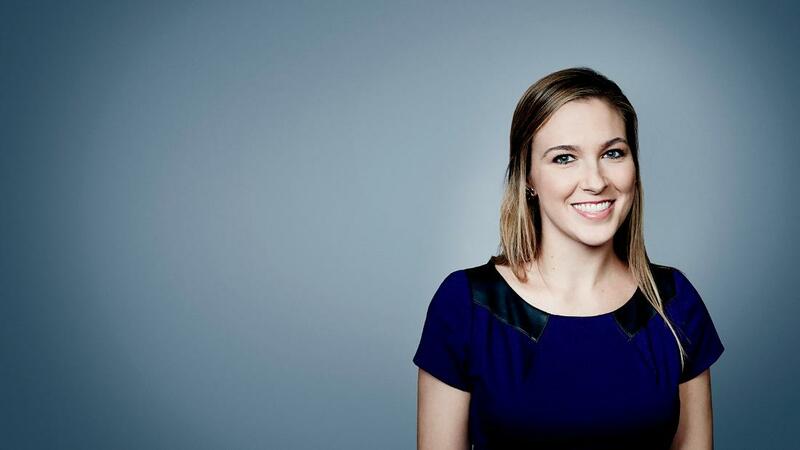 Join us for a special talk with CNN reporter Blake Ellis! Click here for a free ticket!!! Please join the RMHUC and the Denver Press Club on Thursday, November 8, for an evening with Blake Ellis, an investigative reporter with CNN. Ms. Ellis's work focuses on uncovering abuses of power, particularly elder abuse. She has uncovered misdeeds by drug companies and nursing homes. Most recently, Ms. Ellis and her co-author Melanie Hicken have released a book, A Deal with the Devil. The book details a French psychic's massive fraud of elderly and disabled people, netting her over $200 million in ill-gotten gains in North America alone. This event is free of charge for RMHUC members! There will be light appetizers served along with a cash bar. Thanks to alum Robert Dodge MPA '90 for helping to organize this event, and thank you to the Denver Press Club for hosting! If you have any questions, feel free to email JK Costello at 402-659-4247. There are two lots directly west of the club on Glenarm Street, which cost $7 for the evening. There is metered parking on Glenarm but enforcement lasts until 10 p.m. Please note: this is a MEMBERS-ONLY event for the RMHUC. If you have purchased a membership but cannot buy tickets, please make sure you are logged into Alumni Magnet.